YES — the fanny pack is BACK. Note: belt bag = glorified fanny pack, so for I'll just called it what it is and stick with the OG naming convention. 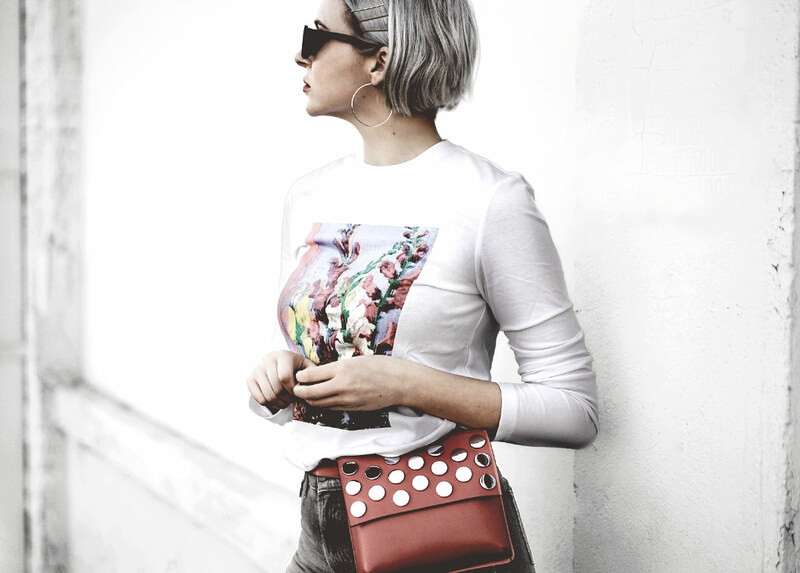 The fanny pack renaissance can be credited to designers embracing the silhouette (note the appearance on the runways of Gucci, Balenciaga and Alexander Wang) and fashion darlings like Kendall Jenner and Bella Hadid repping the fanny pack IRL. I realize some people feel strongly that the fanny pack should be left in the 90's, along with ugly dad sneakers (more on that here), but this is a style I'm actually HAPPY to see come back around. I actually never stopped wearing fanny packs. I've always kept one in my closet for traveling purposes. 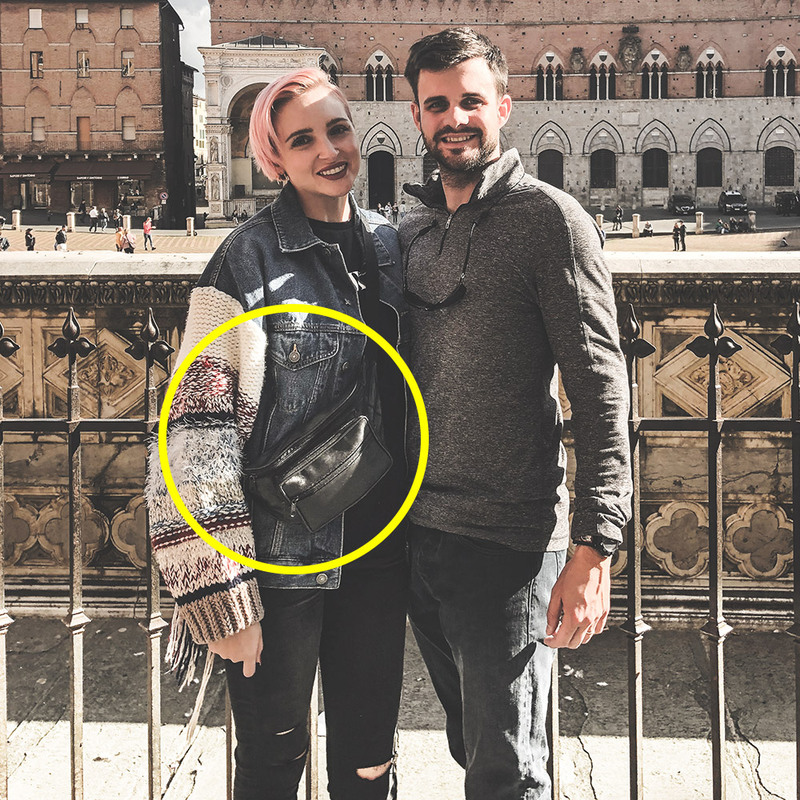 because its USEFUL— the fanny pack is the definition of utilitarian and its honestly the safest way for me to carry around valuables when I'm running around the world. Call me a tourist, because I AM A TOURIST. I've rounded up some of my favorites to shop below!